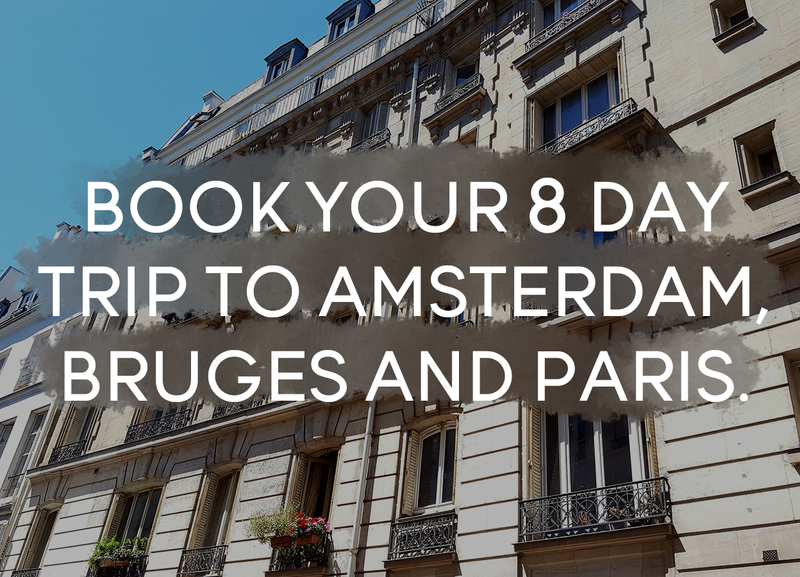 Amsterdam is loved by many people around the world. Among them are a lot of celebrities, enjoying the bike culture in the Netherlands and the perks that our capital has to offer. 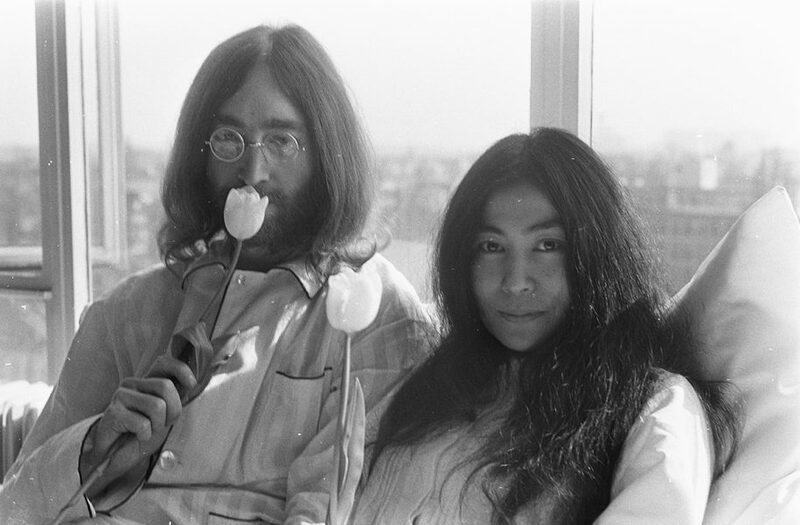 One of the most known visitors of our city are probably John Lennon and Yoko Ono in the Hilton hotel. They were passivistically protesting against the Vietnam war during their honeymoon. Since then a lot of celebrities were photographed in Amsterdam and the pictures were shared with the world. Need proof that big artists such as Dua Lipa, Rhianna, Beyoncé, Katy Perry, Ariana Grande and Snoop Dogg were here? Here are some pictures of celebrities in Amsterdam.